Welcome to the new Information Technology Services (ITS) Help Centre. 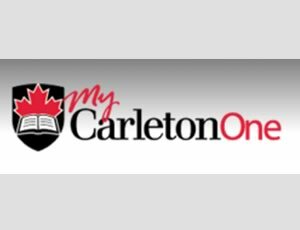 Here you will find documentation to help you with all your technology needs at Carleton University. If you can’t find what you are looking for, let us know.